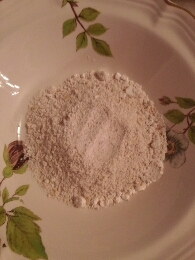 DIY Beauty: Homemade Sweet Oatmeal Mask & Acne Update – Lovely.Multifaceted.Chic. I wanted to share an oatmeal mask concoction I made last week just playing around in the kitchen. 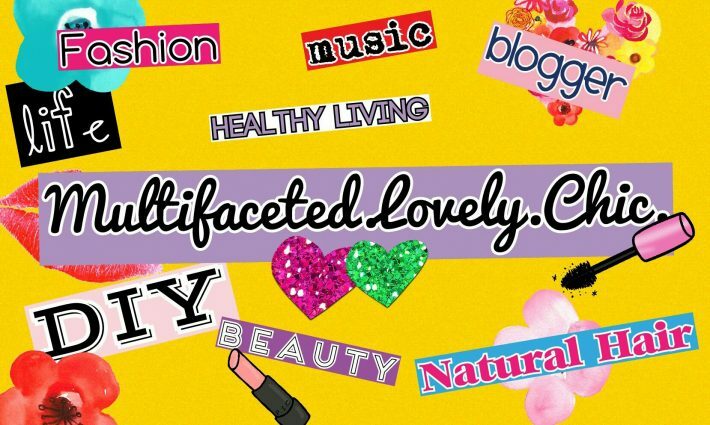 If you’ve been following my blog I have been finding alternative natural beauty and health remedies. I had some leftover grounded oatmeal and made a mask to soothe and pamper my skin. Oatmeal helps clear blemishes , even skin tone, and it helps skin retain moisture. 1. Oatmeal- about half a cup. I didn’t measure exactly. 2. 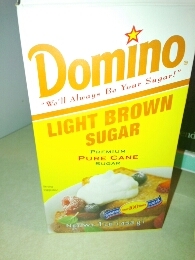 Then I added maple syrup, brown and white sugar. 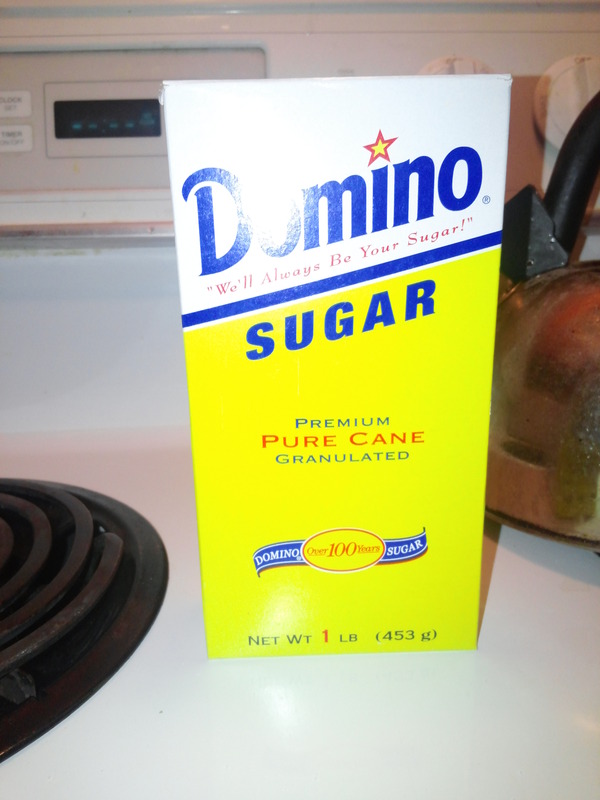 I’ve used sugar to exfoliate my skin. 3. I added water to mix everything and then I heated the mix for 30 seconds. I added more water to create a paste than would be easy to spread and to cool the mask a bit. 4. I put the warm mask on my face for about 20 minutes. The warm mask felt really good. Then rinse it off. If the mask is too thick just throw the chunks away. My skin felt soft. Be on the look out how I cleared my acne prone skin. I am going to do a thorough break down of what I did from a holistic approach. This was my skin at its absolute worst. It looks pretty bad and it felt even worse. I know there are others who have dealt with or are continuing to deal with moderate to severe acne. There is hope! I learned how to listen to my body and did a lot of research.